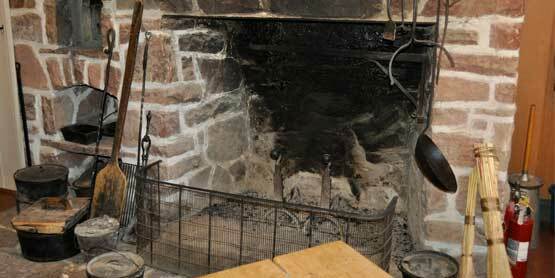 Hosted by the Ermatinger-Clergue National Historic Site, Fridays by the Fire takes place in the summer kitchen. Warm up this winter with a hot, home cooked bowl of soup, fresh baked biscuit, dessert, tea or coffee. Plus there is a historic/interpretive talk paired with each lunch. Each Friday from January to March – from 12:00 noon until 1:00 p.m.